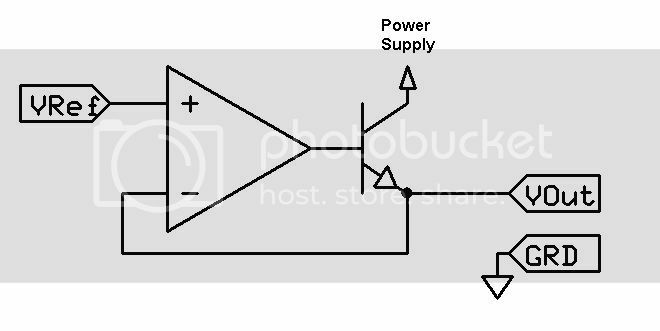 The most commonly used converter is the Linear Regulator. It's cheap and works well at keeping a constant voltage. They usually are made for particular voltages, but there are adjustable versions. The down side is that they are limited to a specific current rating, they use a lot of current, and generate a lot of heat. Another option is a Zener Diode. 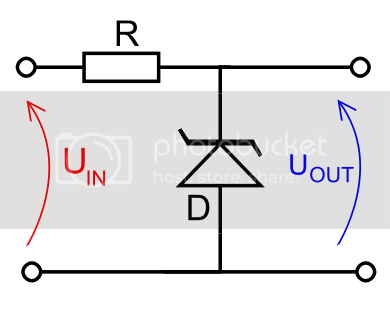 All diodes have a unique aspect that prevents them from allowing current to pass through them till it reaches a particular voltage, this is know as bias. Zeners have an unusual ability to allow voltage to run the opposite way a normal diode would and has a very accurate voltage constant. The down side of Zeners is that you are restricted to the zener�s voltage rating, have to avoid going over the resistor�s wattage threshold, and the resistor wastes energy in the form of heat. An option is an op-amp and voltage divider. 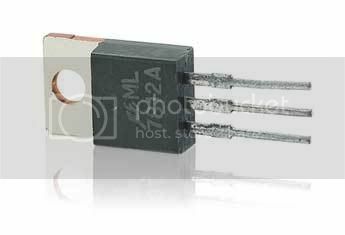 Voltage dividers, as seen in the picture, are two or more resistor used to drop the voltage to a specific desired value. If you want it to be adjustable, you can buy a trimmer or a potentiometer. These devices cannot take much load so they are often used as voltage references for buffers (the op-amp). I included a transistor in the picture of the buffer, because of the limited current output of the op-amps. This circuit will not filter any fluctuations in the power supply because voltage divide's voltage reference would change from changes in voltage fluctuations. The circuit is also limited in current output the transistor can handle. The last common option is the buckpuck (aka buck converter). It works by using Pulse Width Modulation (PWM) using a switch (mosfet or transistor) to run current over the inductor and capacitor. The purpose of the inductor and capacitor is their filtering abilities to soften the PWM to a constant DC current. They are incredibly efficient at saving power, but they are limited to certain current ranges, are complex in how they operate, and expensive to make or buy. I suppose you could use a Zener Diode and a resistor for the reference voltage on the op-amp circuit, eh? Nice info. Great addition to the forum for people to reference! I've heard that a zener can generate a bit of a noisy output, and heard suggestions that if you're using a zener as a step-down converter, that you should parallel it with a capacitor to provide some filtering. Can anyone speak to that statement? That is true. Zener diodes are commonly used as the noise source in white/pink noise generators. When used as a voltage regulator they should be paralleled by a small capacitor. This is my first reply. Here is a example of an dc-dc step-up converter. There aren't any mistakes, just a learning curve. Step ups are quite interesting! Welcome.